Commonly termed the powerhouse of the cell, mitochondria are vital for energy production that comes from the breakdown of carbohydrates and fatty acids. Although structures that may have been mitochondria might have been noticed from the 1850s, it wasn't until the oil immersion lens became available for microscopes in 1870 and new tissue-staining techniques developed toward the end of the 1800s that scientists could see mitochondria within cells. 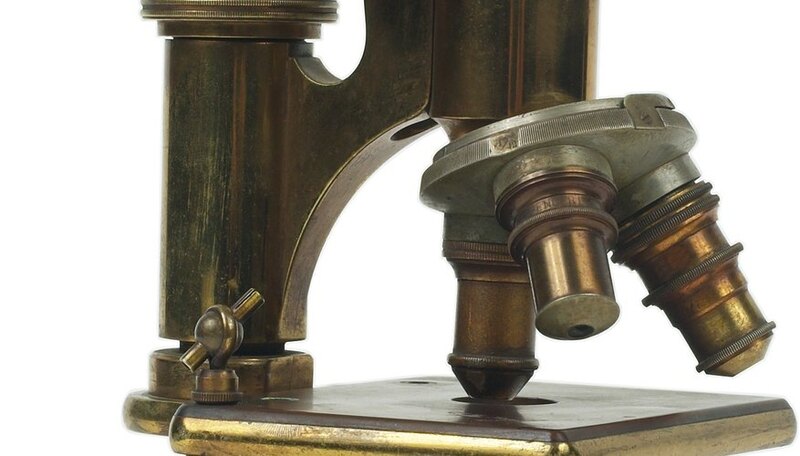 Around 1890, a German scientist named Richard Altmann developed a better way of preserving, or fixing, tissues meant for examining under the microscope. He also used a new acid-fuchsin tissue stain to prepare the slides. He could then see filaments that looked like strings of granules within nearly all cells he examined. He called these structures "bioblasts." Altmann proposed that the granules were basic living units within cells that were responsible for metabolic processes. 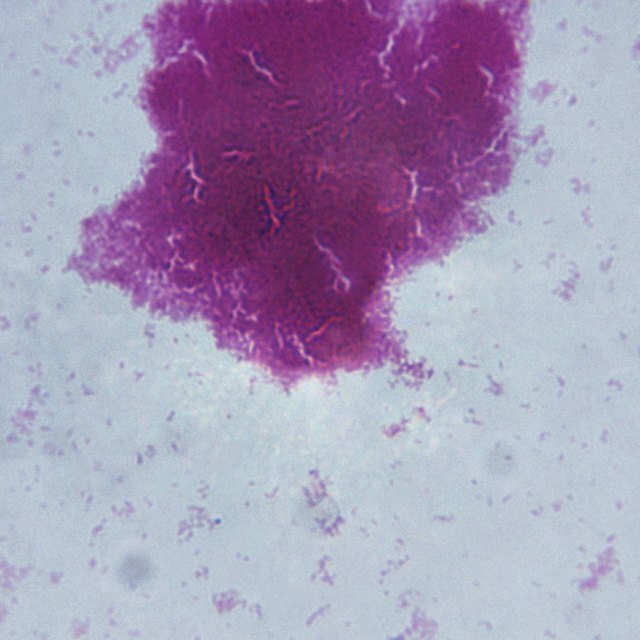 In 1898, Carl Benda, another German scientist, published results from using yet a different stain, crystal violet, to study cells under the microscope. He investigated Richard Altmann's bioblasts and saw structures that sometimes looked like threads and at other times resembled granules. He coined the term "mitochondrion" for them, from the Greek words "mitos," meaning "thread" and "chondros," meaning "granule," with the plural being "mitochondria." In 1900, Leonor Michaelis published his findings that the dye Janus green stained mitochondria in living cells, proving that they were real and not artifacts produced by preparation techniques. Right at the beginning, Altmann suggested that bioblasts were symbionts. He thought them capable of basic metabolic processes and considered them equivalent to independently existing microorganisms. This theory was dismissed and forgotten until the work of American scientist Lynn Margulis in the 1960s. She proposed that mitochondria originated from independently living bacteria that were engulfed by another cell, a process called endocytosis. These bacteria adapted to living as endosymbionts within the host cells. It's likely that the proposed symbiotic relationship developed over a billion years ago. Just since the beginning of the 1900s, the understanding of mitochondria has grown enormously thanks to biochemical and genetics investigations and imaging by electron microscopy. Mitochondria are cell organelles with a double membrane that have their own DNA, called mDNA or mtDNA. Each cell contains hundreds to thousands of mitochondria. They synthesize adenosine triphosphate, the body's main energy-carrying molecule important in cellular respiration, on the inner membrane. Mitochondria also function in regulating cell death, or apoptosis, and in the production of cholesterol and heme, the component of hemoglobin that binds oxygen in blood cells. The Journal of Cell Biology; Mitochondria: A Historical Review; Lars Ernster and Gottfried Schatz; 1981. Discovering Cell Mechanisms: The Creation of Modern Cell Biology; William Bechtel; 2006. 100 Greatest Science Discoveries of All Time; Kendall Haven; 2007. Plant Cell Biology: From Astronomy to Zoology; Randy O. Wayne; 2009. U.S. National Library of Medicine: National Institutes of Health: Genetics Home Reference: What is Mitochondrial DNA? Csanyi, Carolyn. "Discovery of the Mitochondria." Sciencing, https://sciencing.com/discovery-mitochondria-20329.html. 07 August 2018.